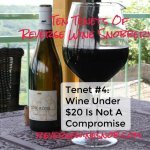 Plus find out how to get this $36 wine for less than half that price! 48% Shiraz, 31% Grenache and 21% Mourvedre from the Barossa Valley, Australia. 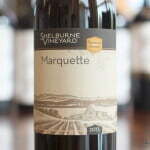 “Four generations of my family have been vignerons in South Australia. Over the last three decades in the Barossa Valley I was given the opportunity to make Australia’s most famous wine. The inspiration of the Barossa’s best old vine, low yielding, Shiraz, Grenache and Mourvedre vineyards, created Plexus, combining elements into a coherent structure. Ancient, illustrious vineyards combined with meticulous, traditional winemaking, and fifteen months in the best French oak will ensure the age worthiness of this celebrated blend. 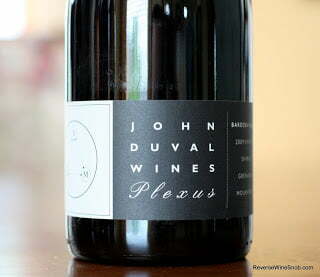 The 2009 John Duval Wines Plexus begins with a really wonderful bouquet of blackberry, plum, spice and everything nice. In addition to the thick fruit aromas there’s also a bit of black tea and vanilla. Tasting this full-bodied wine reveals tons of rich and savory dark fruit with a super smooth, silky and even an almost creamy texture. The spice notes from the nose continue all the way through the savory finish of this wonderfully balanced wine. Really excellent now and it should only get better with more time in the bottle! 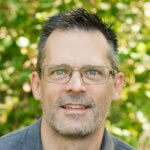 The first wine listed should be the 2009 John Duval Plexus. There is a 3 bottle minimum per shipment so add 3 to your cart if you’re not ordering any other wine. 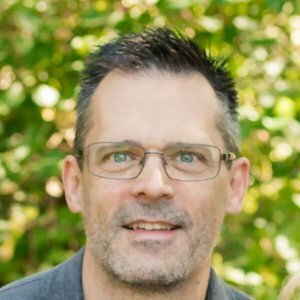 Continue to check-out. If you used the link above then your $13 credit should already be applied. If not, scroll down to voucher or referral code box and enter “rws” (case sensitive). That’s it! $19 x 3 = $57 + $6 shipping = $63 – $13 credit = $50. 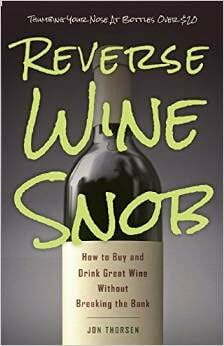 $50/3 = $16.67 per bottle, less than 50% the average price on wine-searcher for an awesome wine! This is just one example — feel free to vary your quantities and add other wines. 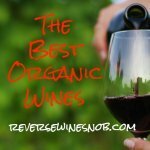 The above is an affiliate link which means every order not only gets you a great deal but also helps to support The Reverse Wine Snob! 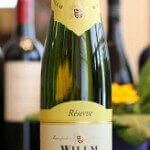 Lastly, you can find out more info about Club W in this post and all of our other Club W wine picks here!.